Home / Breaking News / Car Stolen / Proton / Proton Satria / Breaking News: Who lost his/her Proton Satria JDW8986? 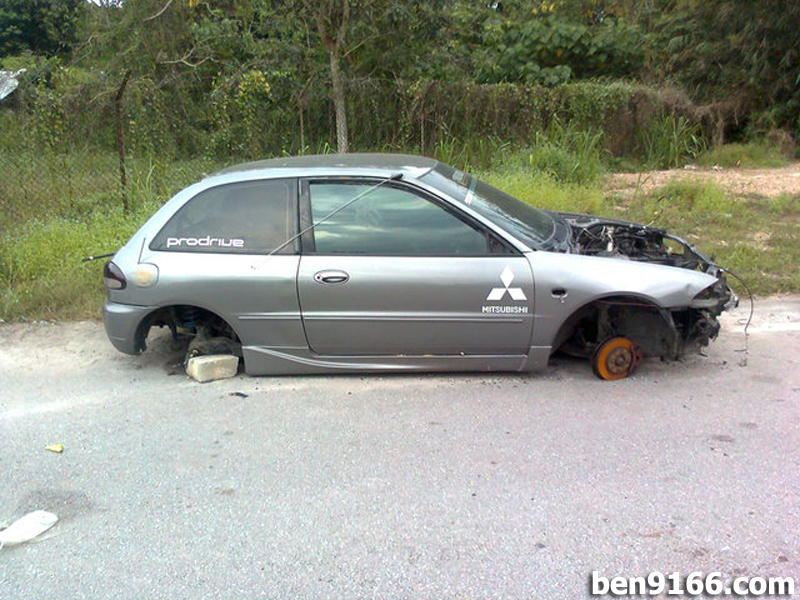 Breaking News: Who lost his/her Proton Satria JDW8986? Nothing much I will write in this post, the purpose of creating this post is to help the owner of this pity Proton Satria JDW 8986. Nowaday a lot of car stolen cases around due to our hard working thieves.They move around to spot for their target and unfortunately this pity Proton Satria is one of their target. 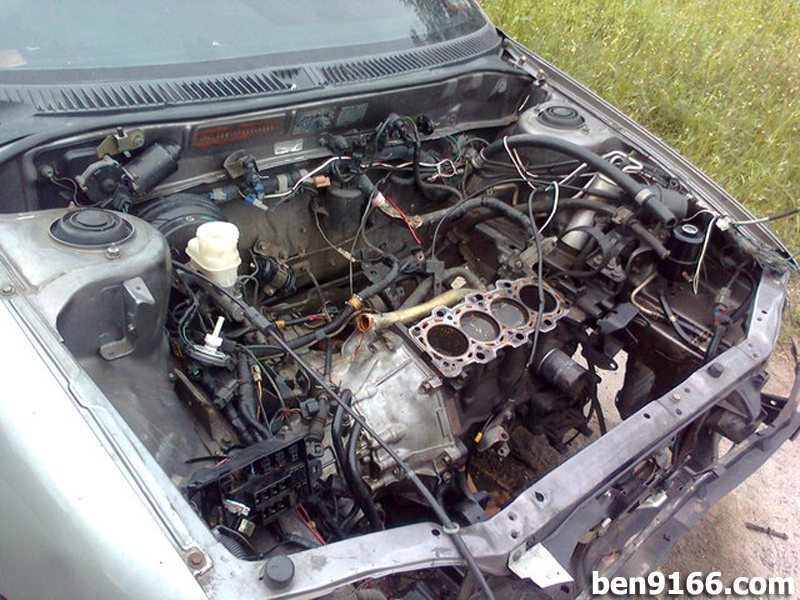 From the pictures, we can clearly see that almost everything is stripped off except for the engine block and gear box. This is because the engine block got engine number on it and this make it difficult to sell off unlike those seats and other accessories parts. Based on the information, this pity Proton Satria is spotted at the highway of SKVE heading towards to Kajang (before Hospital Serdang and uniten/ilsas). For anyone who lost their Proton Satria, I hope that you can have a look at the car whether this is you lovely car or not. Please share this out guys! Rims all gone. Even the front bonnet was gone as well. Almost everything gone except the engine block. Fender light, head lamp, front bonnet, and front bumper gone. 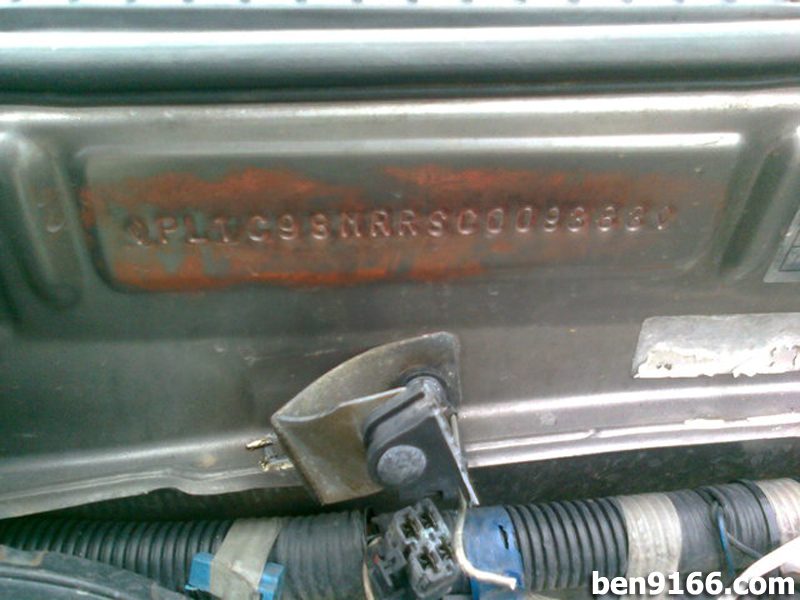 This pity Proton Satria chassis number. 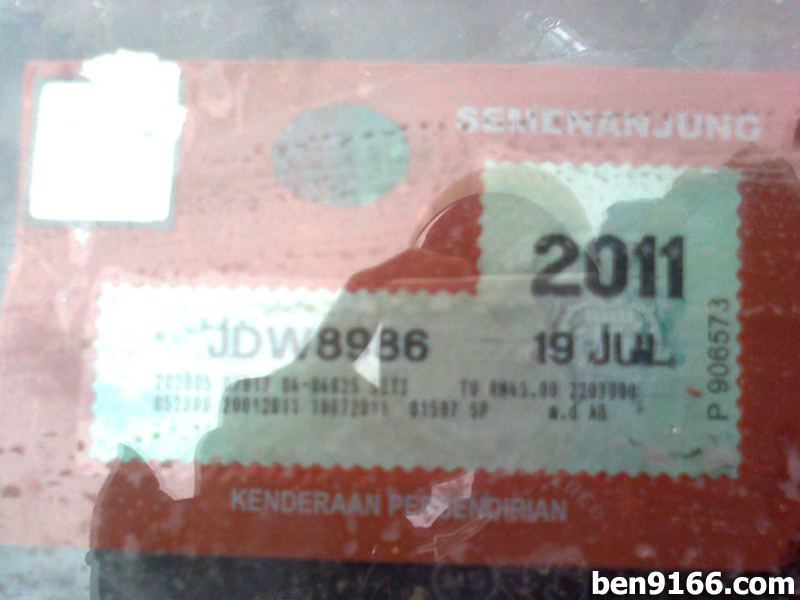 The roadtax is still valid until this year July. Its great to find blogs like this I really enjoy reading on the latest cars trucks. Also would like to thank all the readers for their comments. The best advice and suggestions are easy to find here. pity the owner though, looks like modified.. 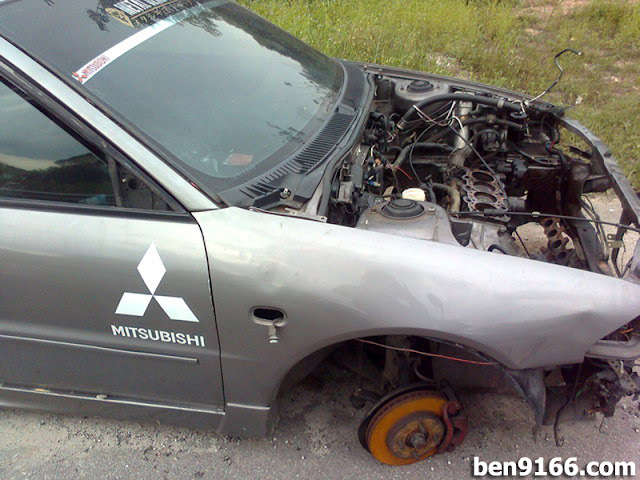 Ya, it should be a satria loaded with performance parts. maybe spotrim was japaneese rim...saw blue rear spring..lowered??? Besides that, I believe the seats of the car was those RECARO seat where it is quite a good price to sell. really pity the owner>>all his hard earned money gone to waste by some ppl wanting to make a quick buck or 2. wish this would happen to 1 of the thieves family member.